Chamba is one of the best tourist places in Uttarakhand. It is situated in the Tehri Garhwal District of Uttarakhand State. It is 59 Km far from Rishikesh and 60 Km Far from Mussoorie. It is a best place to taking a peaceful rest in the foot of Himalayas. So here we are giving you about Hotels in Chamba, you can find here best and budget hotels in Chamba. Hemwanti Nandan Bahuguna Garhwal University or HNBGU has recently declared the results of LLB (Bachelor of Legislative Law) Bachelor Degree in Law of II, IV and VI semesters. 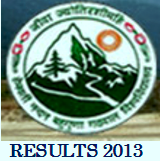 So as of now all the students can check their results online by the official website of HNB Garhwal University. The examinations were held some month ago and after that all the students are waiting for their results, so now all the students of LLB can check their results online. The Newly University of Uttarakhand, Sridev Suman University is started from session 2013. We know that the University was conducted the Private examinations for BA, MA, B.Com, and M.Com, First year courses. And also the result of those subjects or courses has declared. So as of now the Sridev Suman University is going to conduct the Back paper exams or improvement exams. Because we know that many of students are want to improve their marks, and also many students are ask us for the Back Papers exam dates. Dehradun is a Famous city of Uttarakhand and also Capital of Uttarakhand. The Schools and Collages of Dehradun are famous in India as well as abroad. Dehradun is also good tourist place because you can visit their Forest Museum, IMA, Sahastradhara, Tapkeshwar, Rover’s Cave, and many other good places. So here I am giving you details of Luxury and Best Hotels in Dehradun. Find here the best hotels of Dehradun. Dhanaulti is one of the best tourist places in Garhwal Region of Uttarakhand state. It is very peaceful place with away from busy market life. You can take a better stay in the foot of Himalayas. Dhanaulti is always a best place for tourist and visitors. 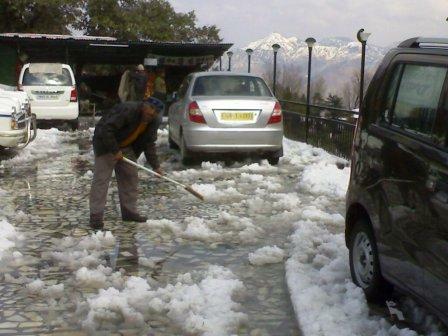 Every year in the winter season, you can see the snow falls in the Dhanaulti. Dhanaulti is situated between the Tehri Garhwal and Mussoorie. It is approx 30 Km far from Mussoorie city. Here I am giving you some hotel details of Dhanaulti. Rishikesh is a tourist place in Uttarakhand and well known for peaceful location, Yoga and meditation. There are many ancient temples in Rishikesh. 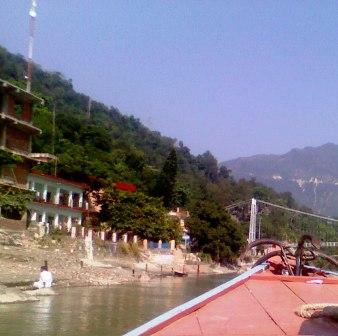 The Rishikesh is well connected by Roads transports and Railway lines. Every year thousands of visitors and tourists are come there. So here I am giving you some best hotels details in Rishikesh, find here the hotels details of Rishikesh. Check below for Hotels in Rishikesh. Mussoorie is one of the best tourist places in Uttarakhand, and it is known as “Queen of Hills”. Mussoorie is always a best place for tourist and travelers. Mussoorie is situated at the height of 7200 Ft above from sea level. Every year many of tourists are come to visit the Mussoorie. Mussoorie is well connected through roads transports, so you can reach their by Car and Taxi. Mussoorie is also near the Capital of Uttarakhand Dehradun. Mussoorie is best place to take a rest in the lap of Himalayas. Here we are giving you some hotel details of Mussoorie. 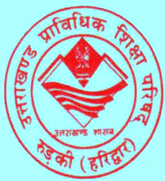 Download the Admit Card of Group C recruitment (G-18) Exams 2013, UBTER.IN, Group 18 Exams Uttarakhand 2013:-As of now Uttarakhand Board of Technical Education Roorkee has announced the notification for the Group C Recruitment (G-18) Exams Admit card. Now the Admit cards are available online in the official website of Uttarakhand Board of Technical Education Roorkee. The Group C (Group 18) Exams will is to be held on 10th Nov 2013. And there are thousands of candidates are applied for this exam. 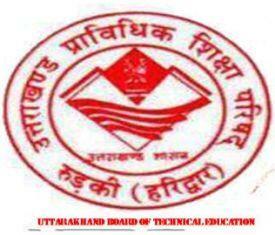 So now the wait is over because Uttarakhand Board of Technical Education will organize this exam on 10th Nov 2013. So I wish you all the best for your exams. And you can also download your Group C recruitment exams admit cards from here, check below for more details. Download the Admit Card of Group C Recruitment (G-6) Exams 2013, UBTER Group 06 Exams 2013:- Uttarakhand Board of Technical Education (UBTER) is going to conduct the recruitment exams of Group C for the Group 6 (G-06) in the Nov 2013. The Exams of Group 06 will is to be held on 17th Nov 2013. The recruitment is organized by Uttarakhand Board of Technical Education Roorkee on the behalf of Uttarakhand Govt. There are many thousands of candidates are applied for this exams and as of now the Uttarakhand Board of Technical Education Roorkee has announced the online Admit card notification of the Group 06 Recruitment 2013. So now all the candidates can easily downloads their Group 06 recruitment exams 2013 Admit card. The Admit cards are available in the official website of Uttarakhand Board of Technical education Roorkee.